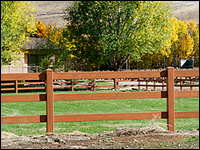 Fill out form below, or call 24/7 for a free quote for your Horse and Farm Fence project! 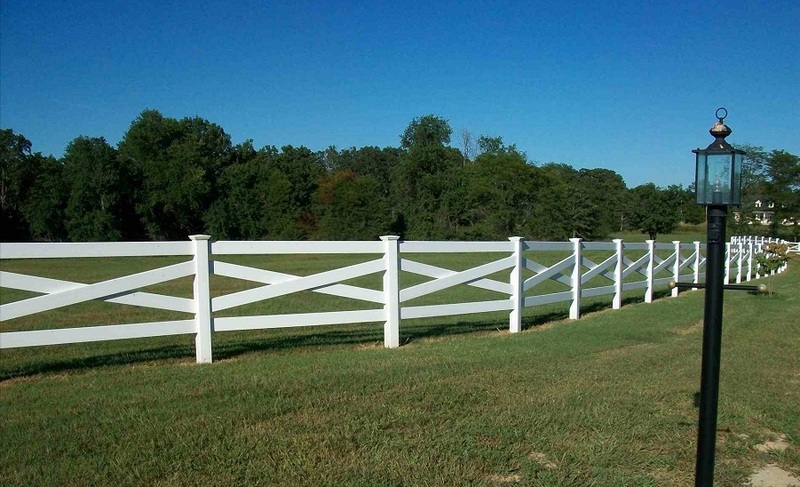 Fast Shipping For Horse and Farm Fence! 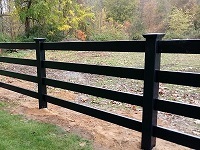 Manufacturing takes us about 3-4 business days depending on project size and color. Shipping to your project site is 1-5 business days depending on your project location. 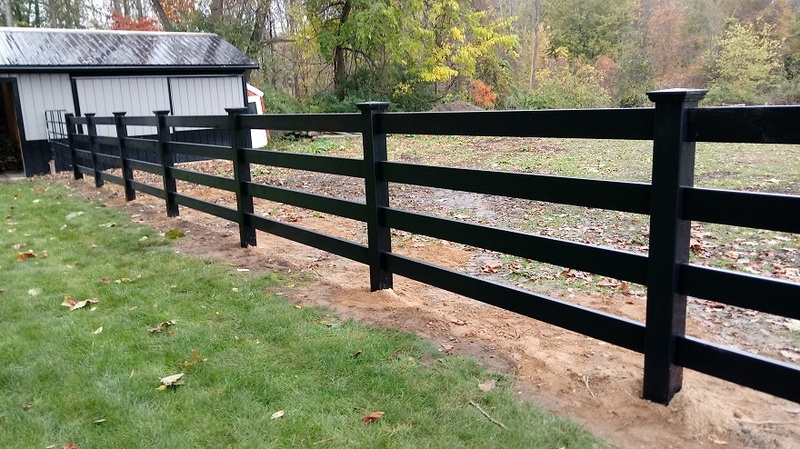 We do offer additional discounts for contractors and commercial projects, plus free shipping nationwide for large projects. 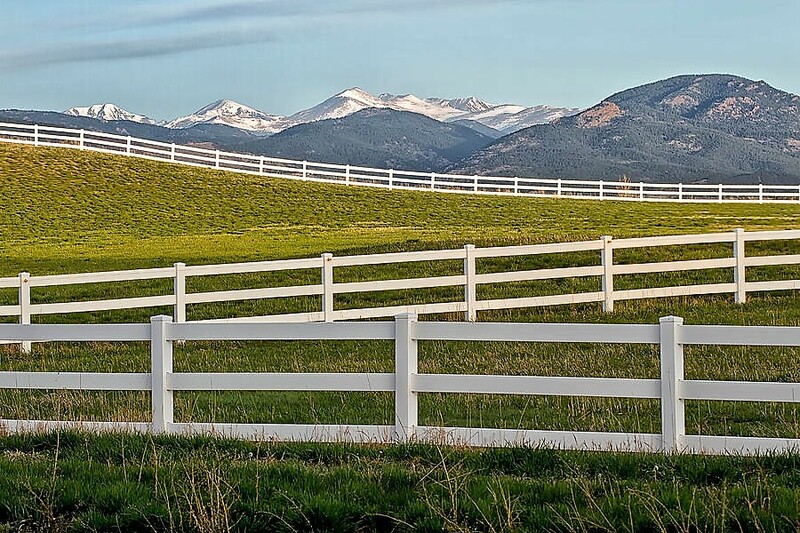 As always, we provide expert support from planning through project installation. 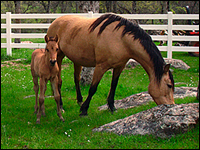 We are always here ready to assist and hope to work with you on your vinyl horse fence project! 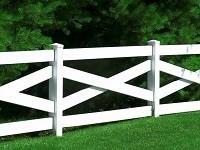 2.0" x 6.0" Big Rail Heavy Duty: True 2" x 6"